As an experienced Gloucestershire-based freelance copywriter. I help get copywriting off clients’ to-do lists and out into the market place. Do you really have the time, the specialist writing skills or the inclination to write your own copy? When we work together, I free you to do what you do best for your organisation – while I get on with creating engaging copy. My clients, who range from Gloucestershire sole-traders to large multinational organisations, trust me with a variety of technical, web/SEO, marketing and PR copywriting. They appreciate the quality and value I deliver, along with the attentive local service. No matter what other copywriters will tell you, face-to-face contact still matters. That’s why most of my clients are based in Gloucestershire or surrounding counties. From time to time I also work selectively for clients elsewhere in the UK. 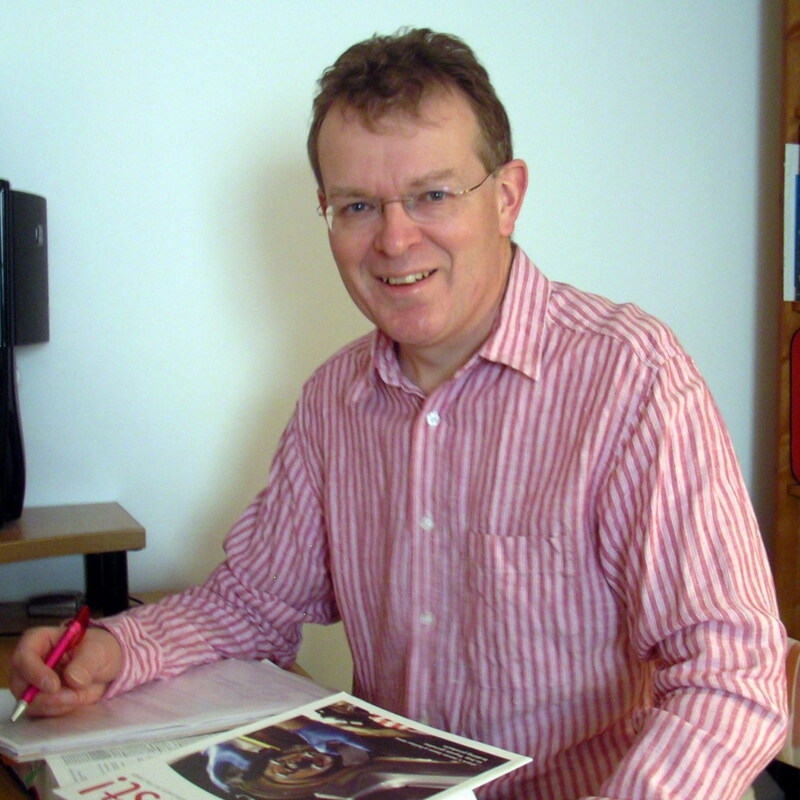 As a busy Gloucestershire copywriter, my specialisms are web and SEO copywriting, technical copy at the interface between technology and marketing, case study writing, brochure copy and PR writing, with a bias towards business-to-business writing. I’m a good all rounder, with a wide range of interests and over 30 years’ experience in technical sales, marketing management, technical writing, in-house/agency PR, and copywriting (in-house and freelance). That’s a handy background when it comes to understanding and communicating your business and its differentiators.